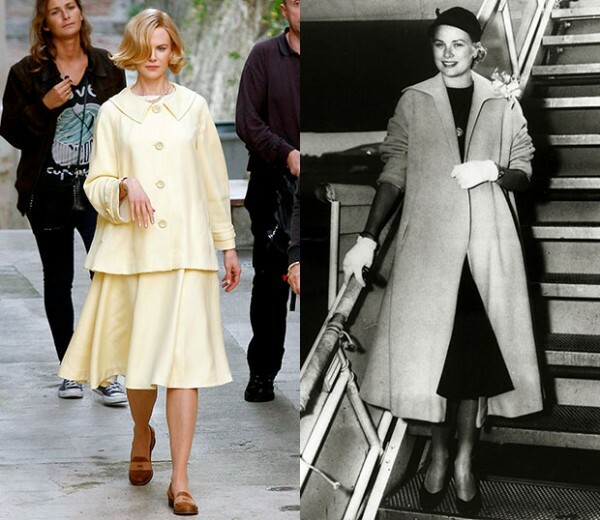 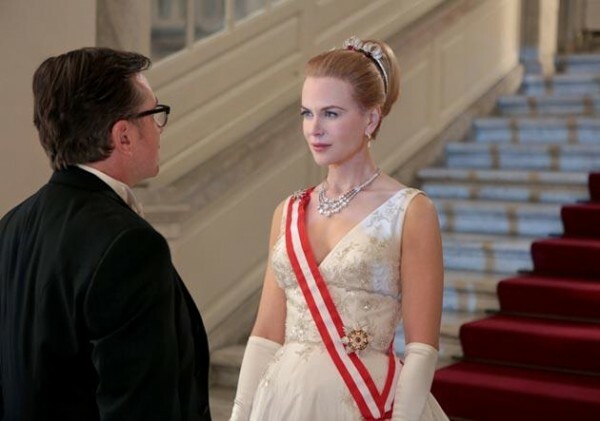 GRACE OF MONACO, directed by Olivier Dahan, will hit the cinemas in the beginning of 2014. 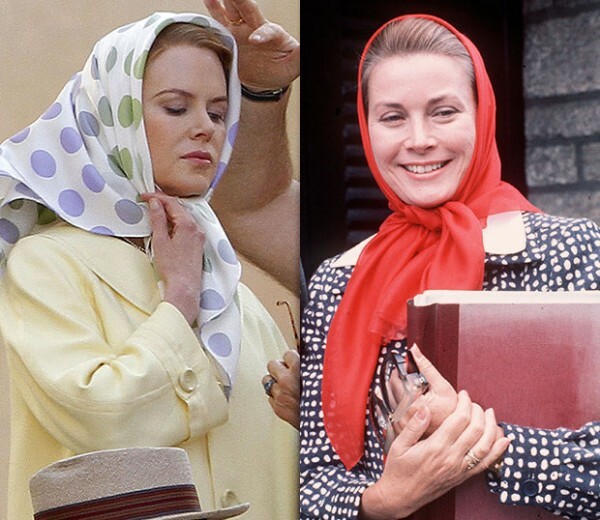 The story is based on the six months in which the actress stops being a diva to become a princess. 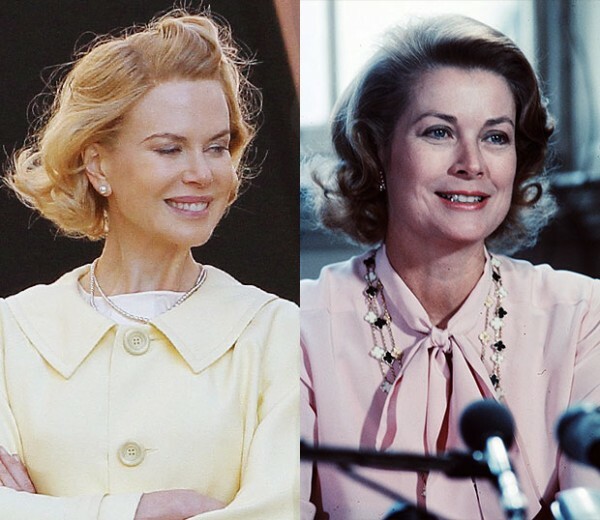 It is also about her crisis of marriage and identity, during a political dispute between Monaco’s Prince Rainier III and France’s Charles De Gaulle, and a looming French invasion of Monaco in the 1960s. 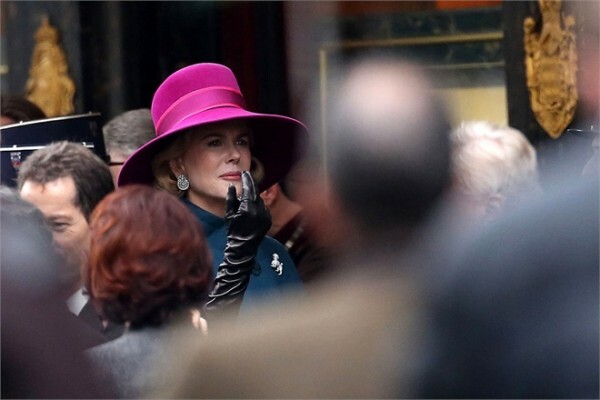 After the filming period, the Monégasque princely family has distanced itself from the movie. 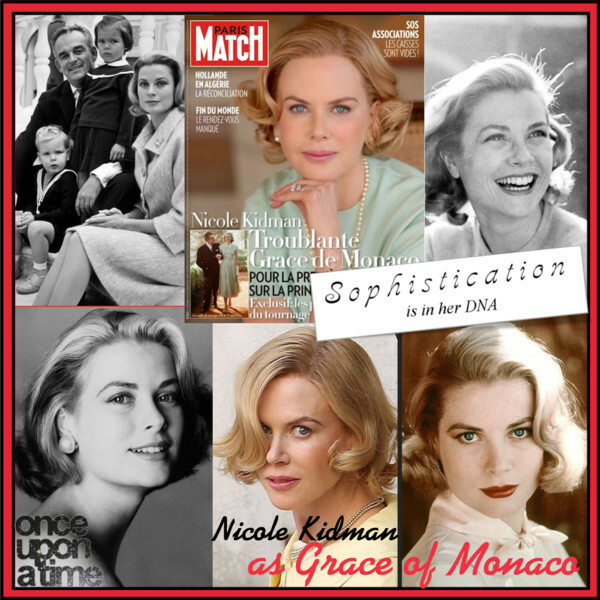 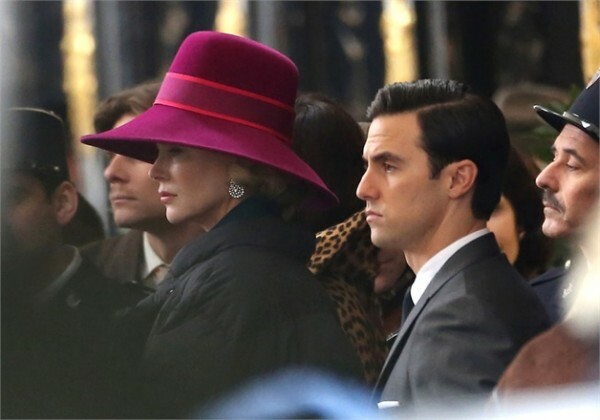 Here you can find some pictures on set showing Nicole Kidman who is playing the role of the unforgettable icon alongside Tim Roth as her husband Prince Rainier III. 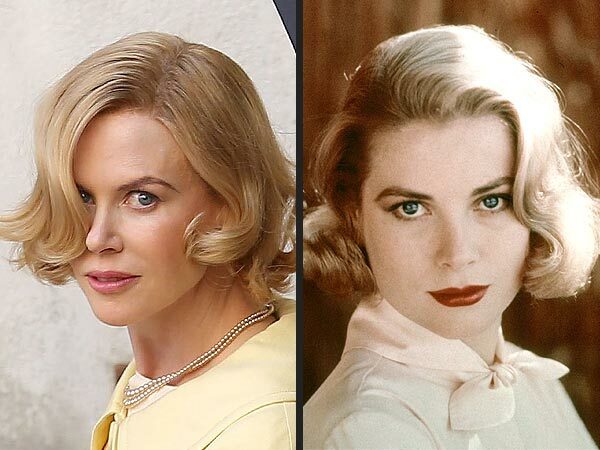 The resemblance is intriguing.